RARE FIND IN EAST TEXAS! 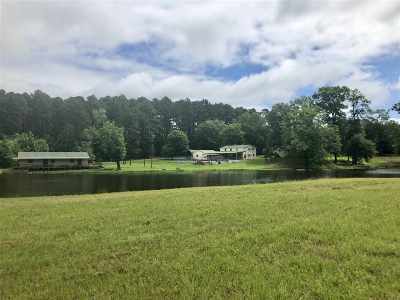 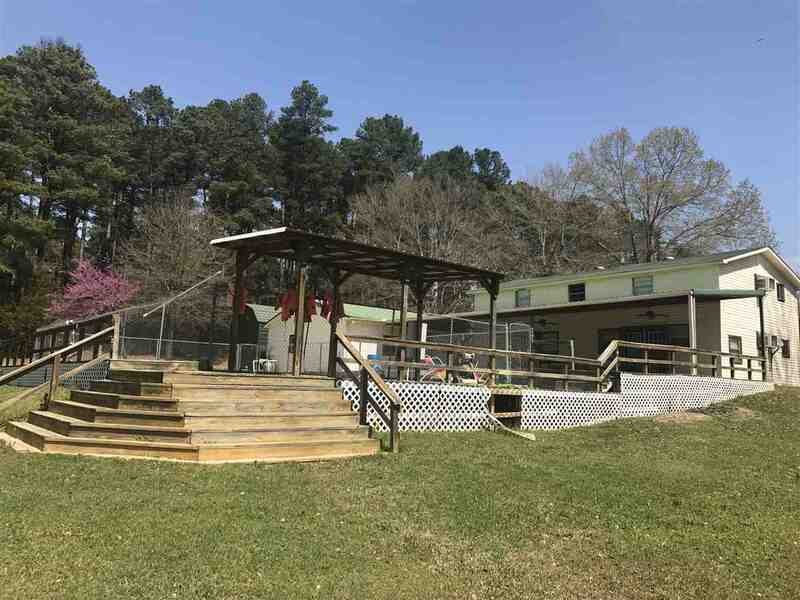 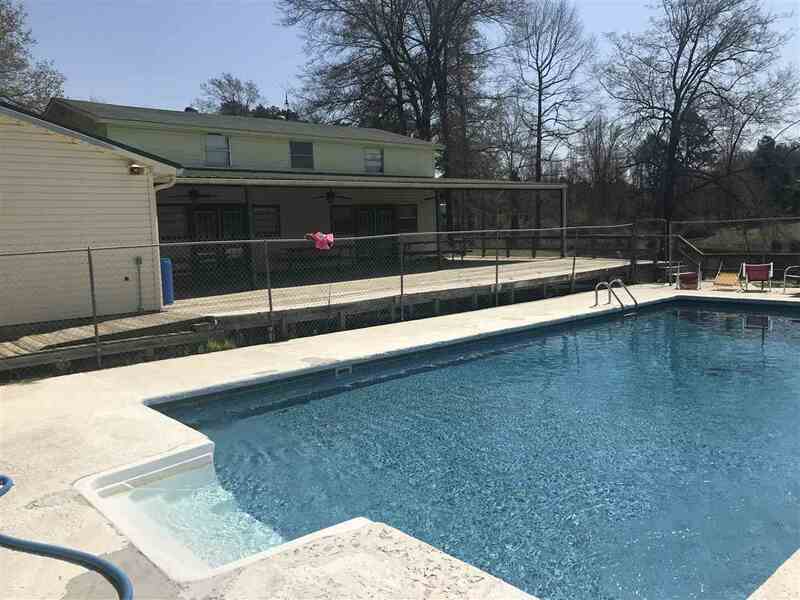 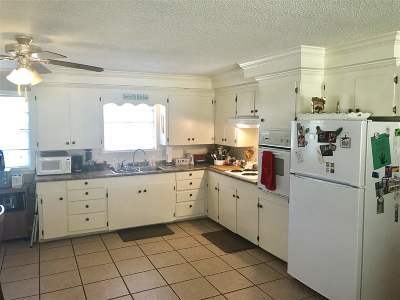 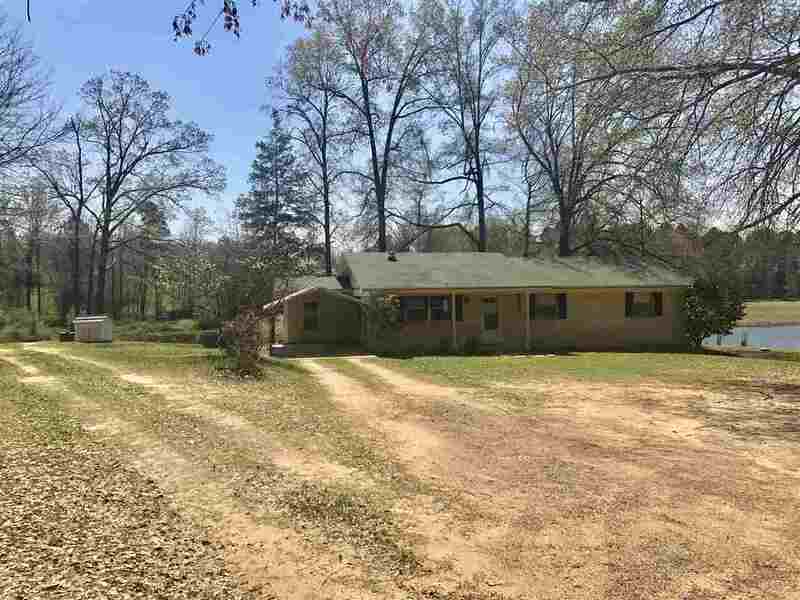 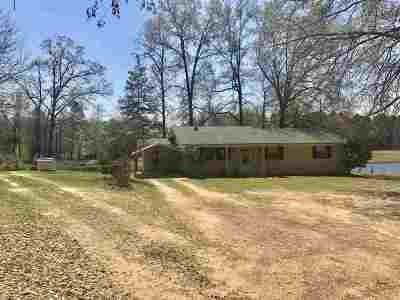 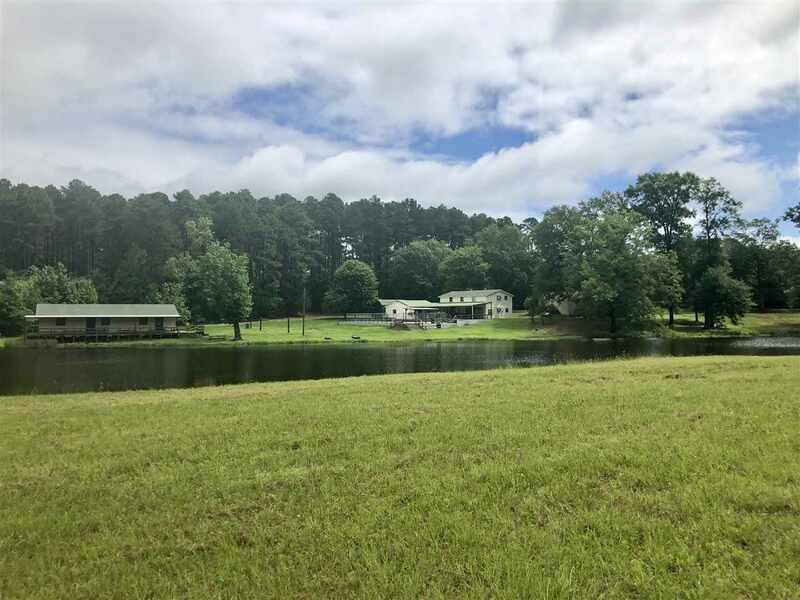 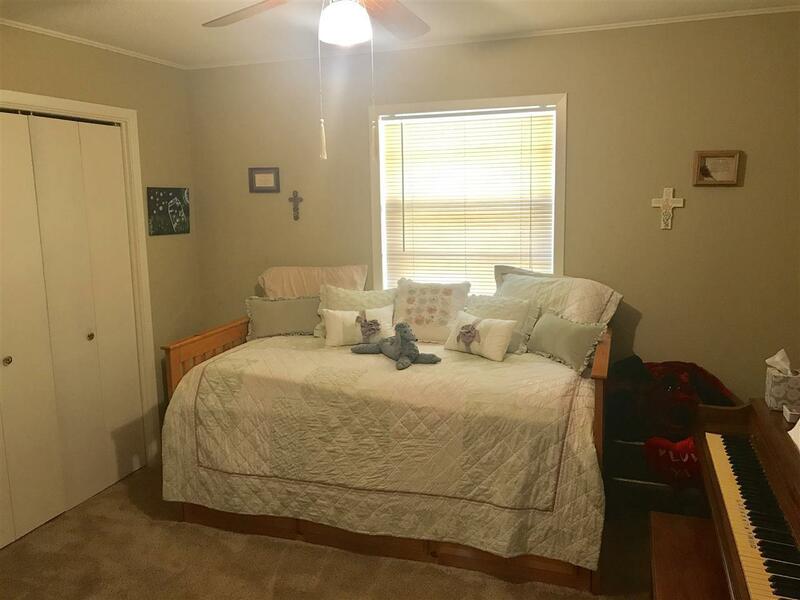 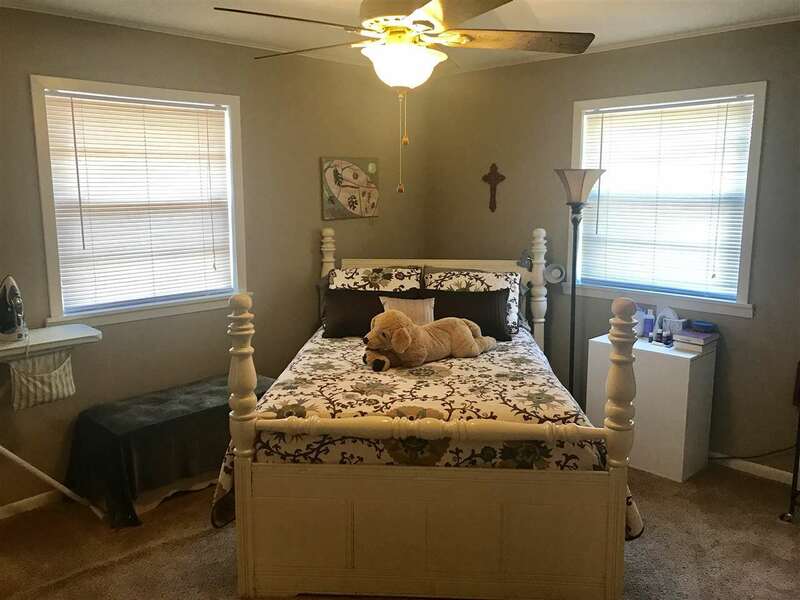 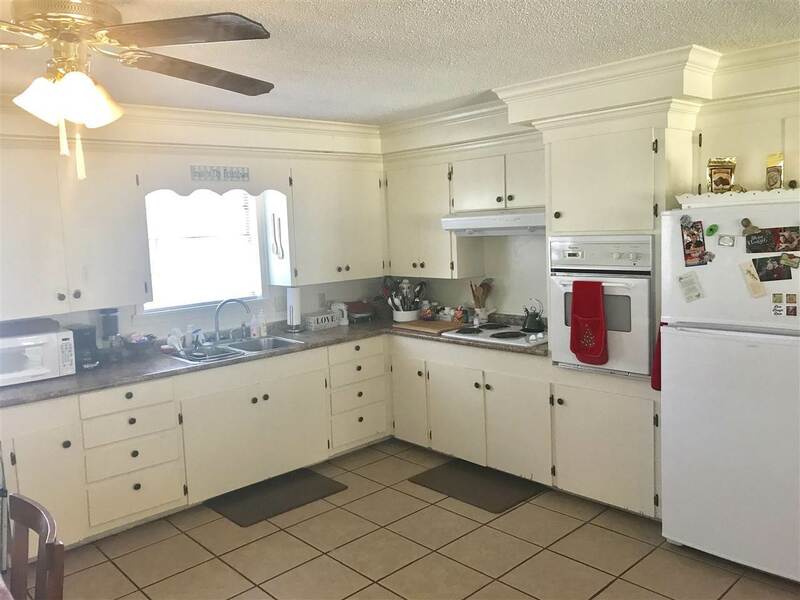 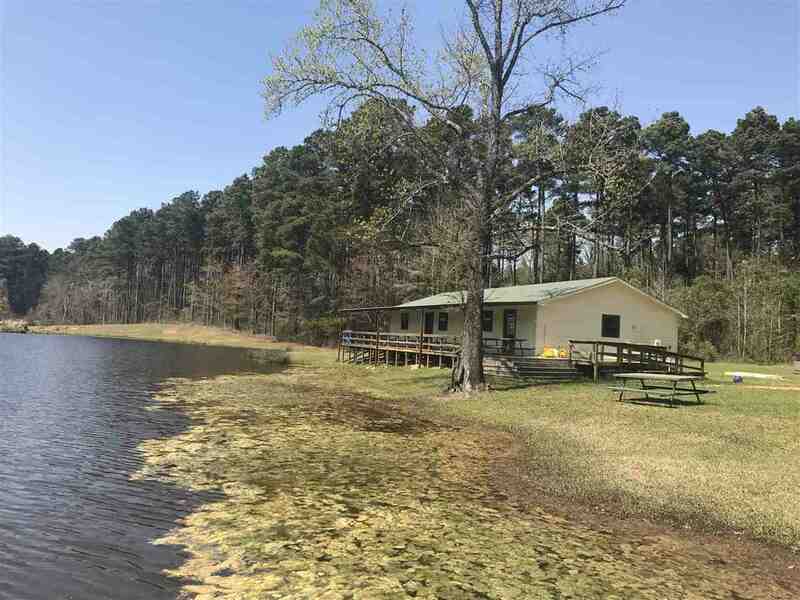 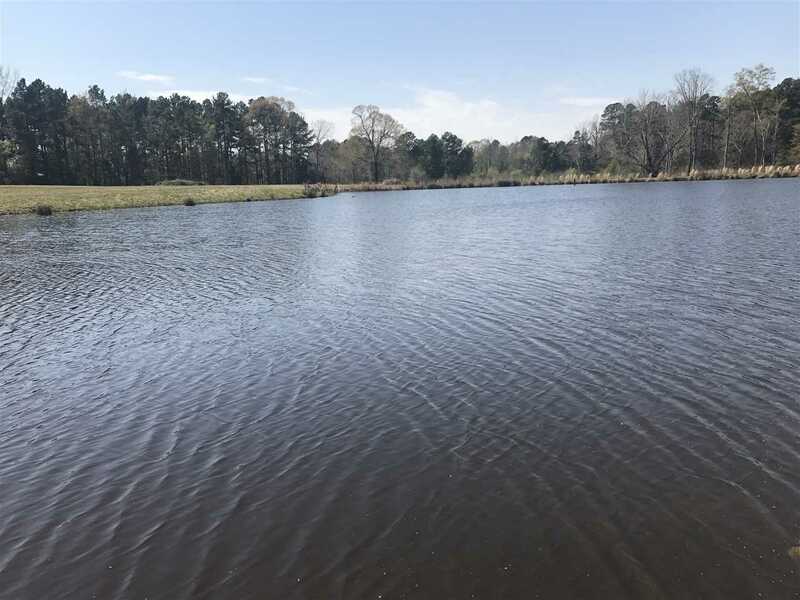 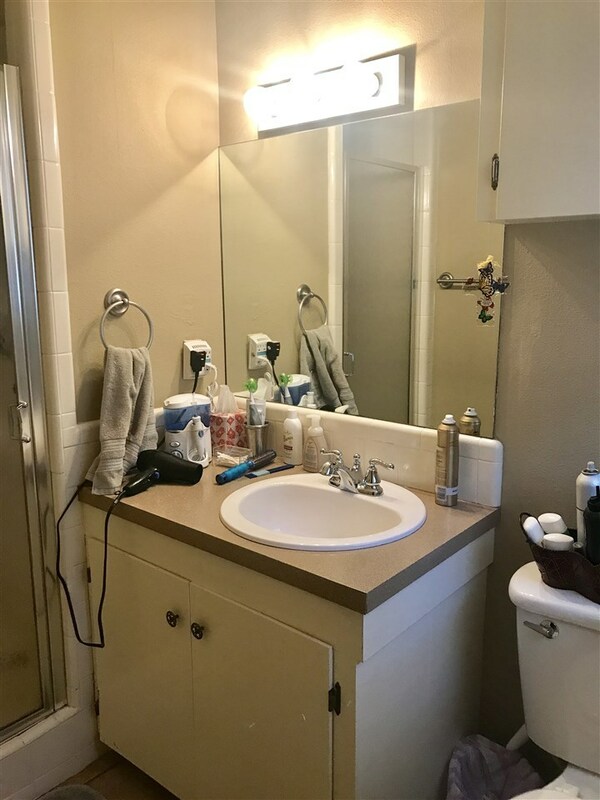 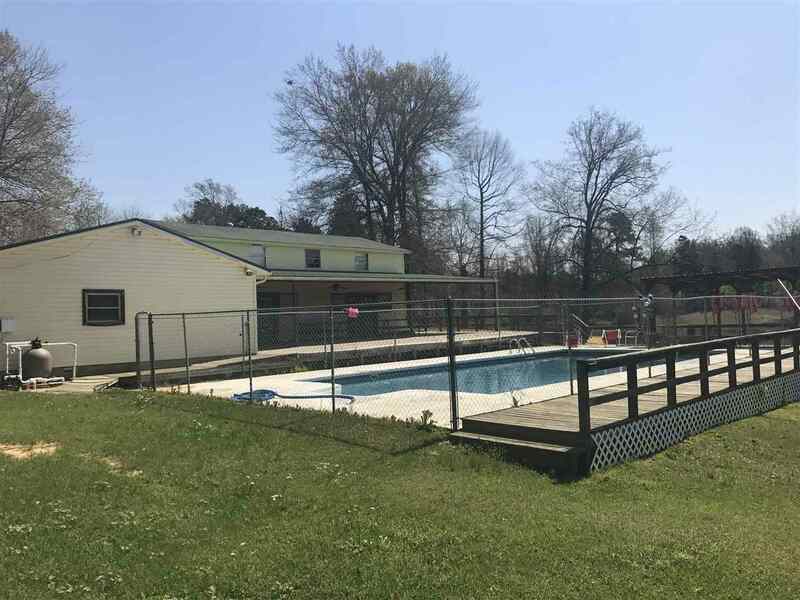 Enjoy 15 Acres with beautiful stocked & Spring Fed pond, Brick Home, Pool, Volleyball Area, 2 Story Bunk House (could be a guesthouse or in-laws quarters) Full Kitchen Facility (could be a 2nd guest house or in-law suite) game room, outbuilding. 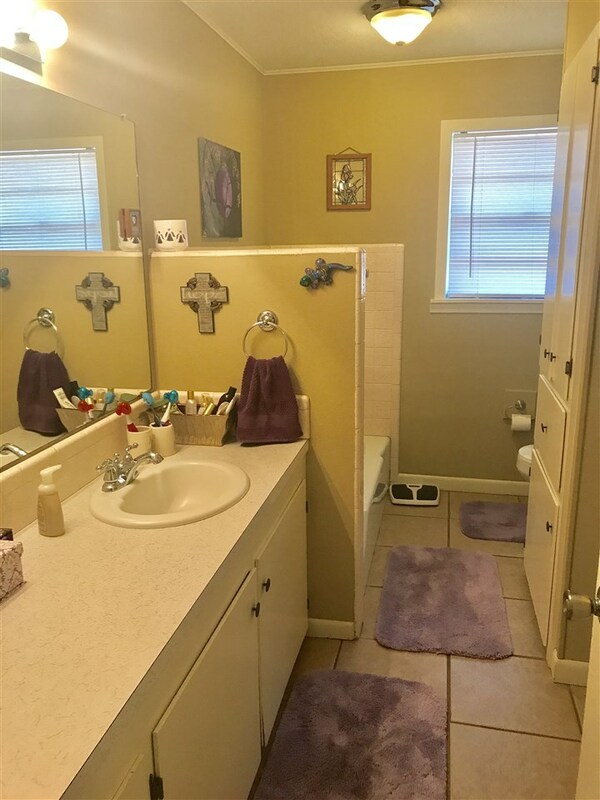 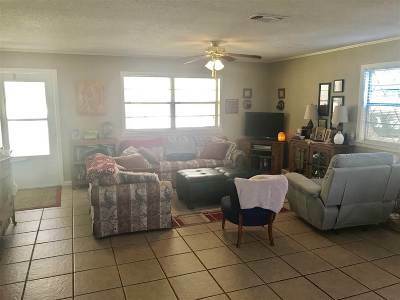 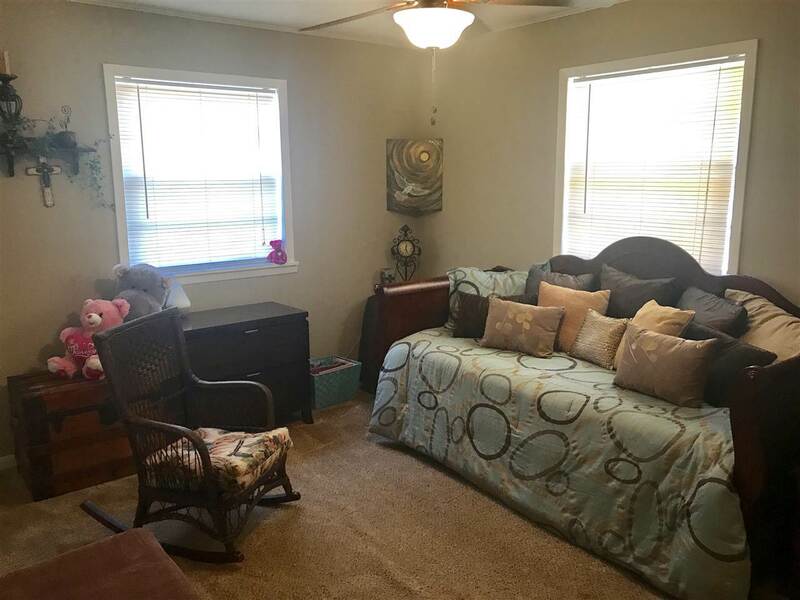 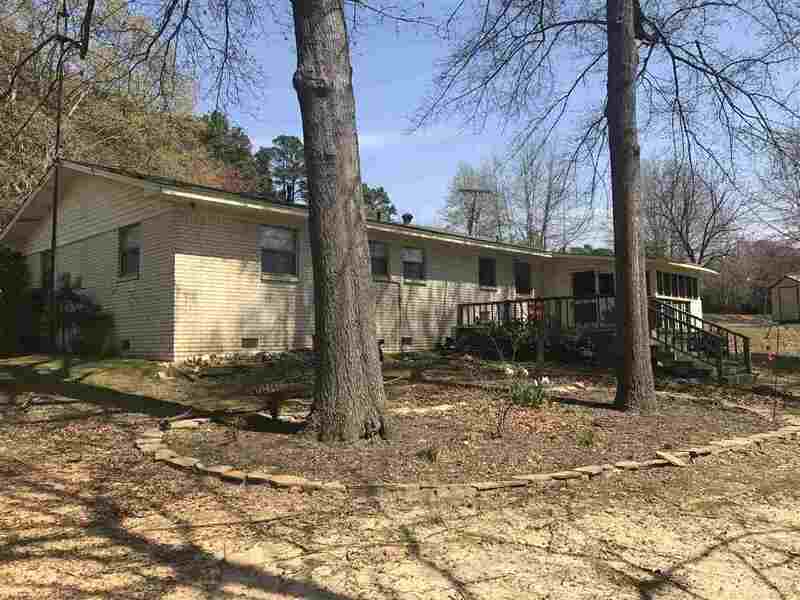 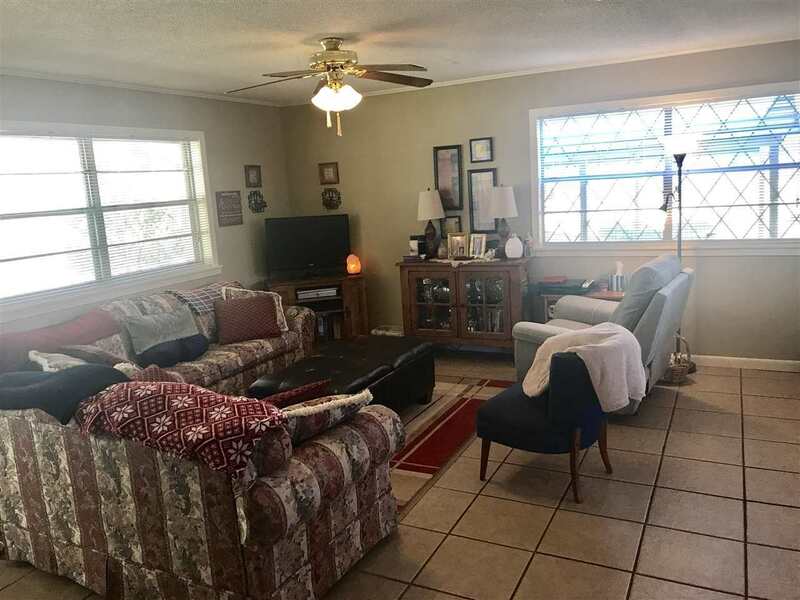 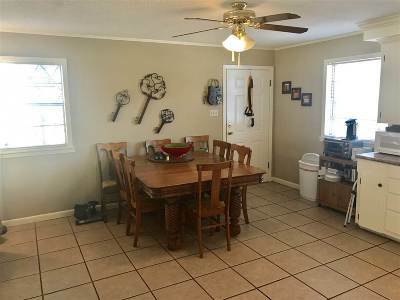 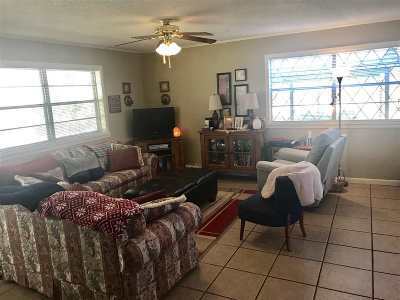 The Brick Home is a 3/2 with an open floor plan, enclosed patio overlooking the pond & a 1 car carport. 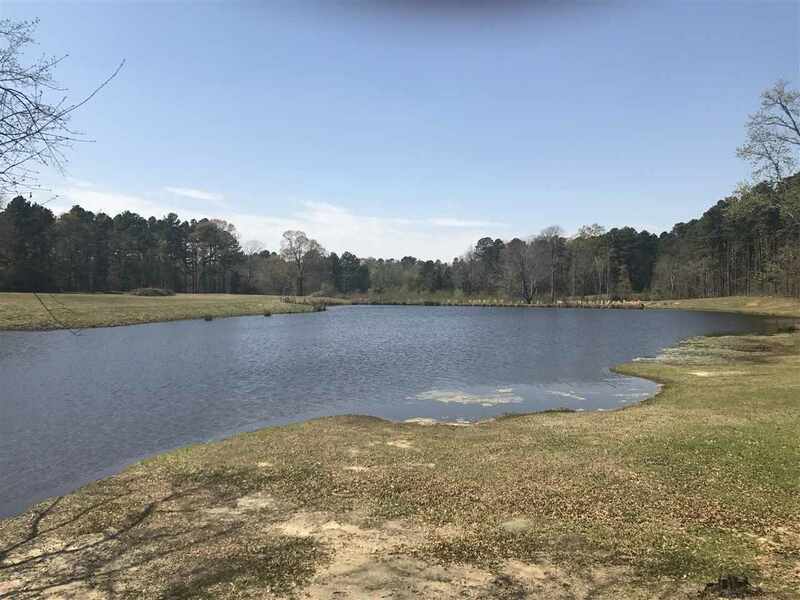 There is a class 3 septic system servicing the property. 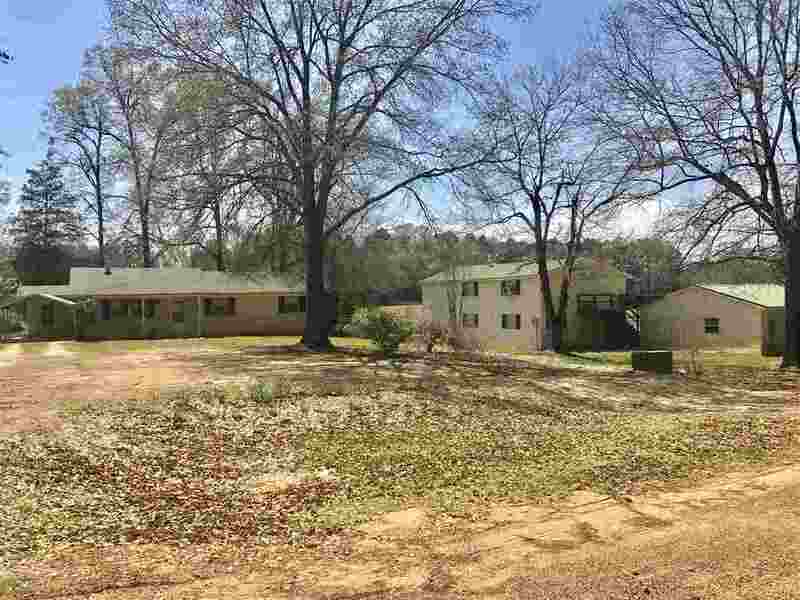 This property is currently a retreat center "The Citadel" and can be sold Residential or Commercial!